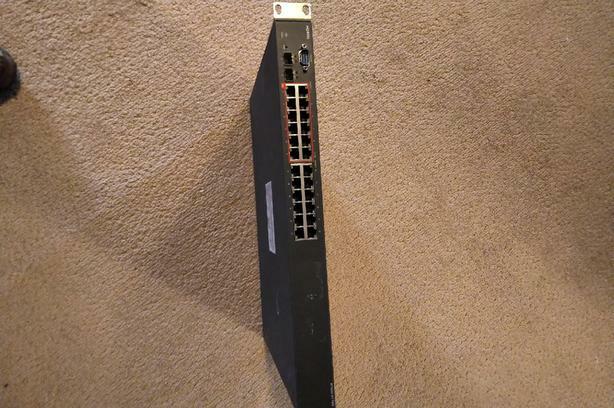 Nortel 1020-24T-PWR 24 Port Gbit POE Managed Network Switch. Recently removed from large server facility. Tested and works perfectly.